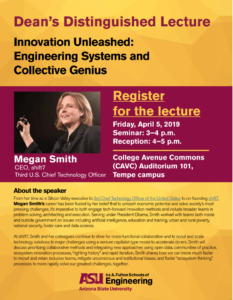 Megan Smith, a prominent engineering entrepreneur, will be delivering the Dean’s Distinguished Lecture titled “Innovation Unleashed: Engineering Systems and Collective Genius” on Friday, April 5, 2019. All are invited. 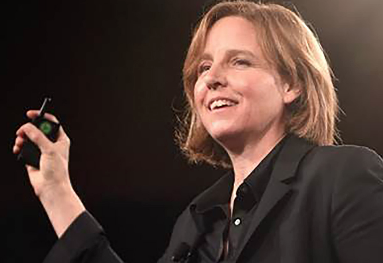 From her time as a Silicon Valley executive to 3rd Chief Technology Officer of the United States to co-founding shift7, Megan Smith’s career has been fueled by her belief that to unleash economic potential and solve society’s most pressing challenges, it’s imperative to both engage tech-forward innovation methods and include broader teams in problem-solving, architecting, and execution. 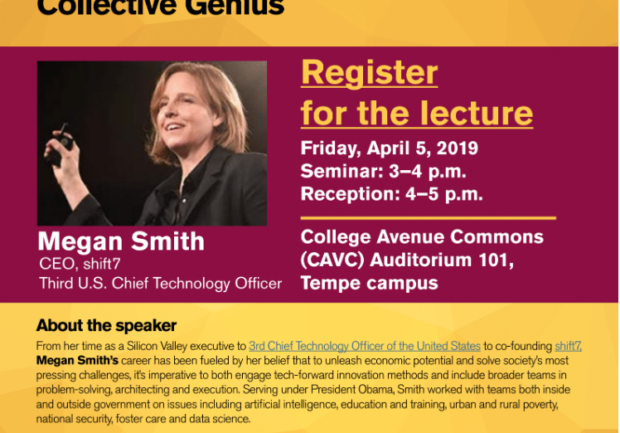 Serving under President Obama, Smith worked with teams both inside and outside government on issues including artificial intelligence, education and training, urban and rural poverty, national security, foster care, and data science. 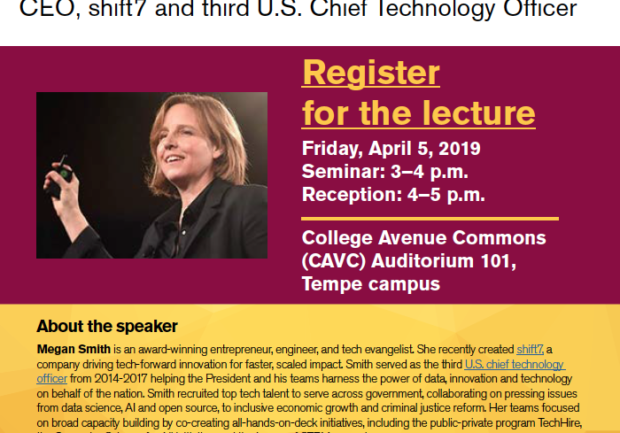 At shift7, Smith and her colleagues continue to drive for cross-functional collaboration and to scout and scale technology solutions to major challenges using a venture capitalist-type model to accelerate do-ers. 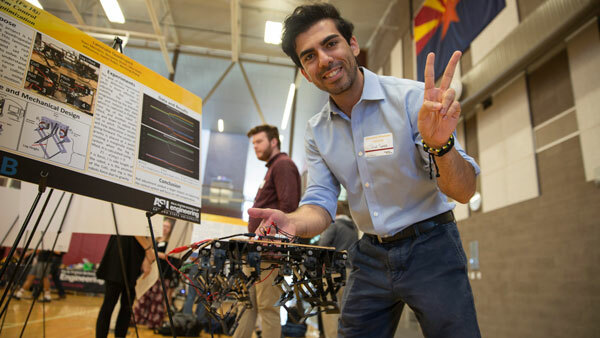 Smith will discuss prioritizing collaborative methods and integrating new approaches using open data, communities of practice, ecosystem innovation processes, ‘righting history,’ and rapid iteration. 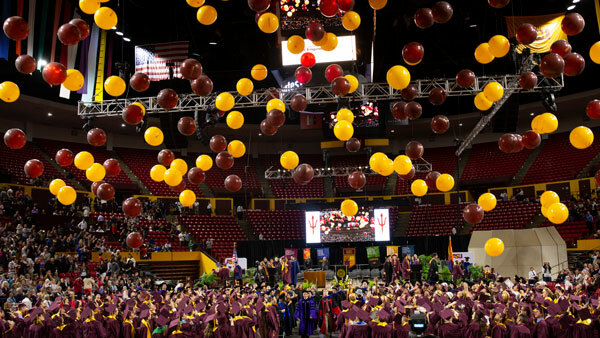 Smith shares how we can move much faster to recruit and retain inclusive teams, mitigate unconscious and institutional biases, and foster “ecosystem thinking” processes to more rapidly solve our greatest challenges, together.